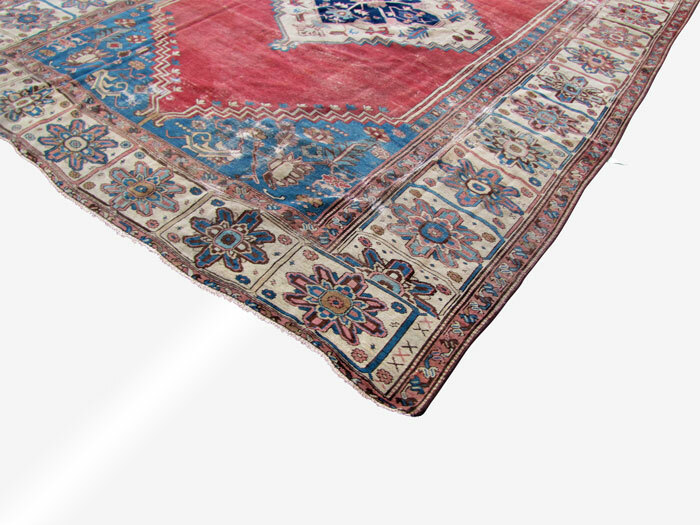 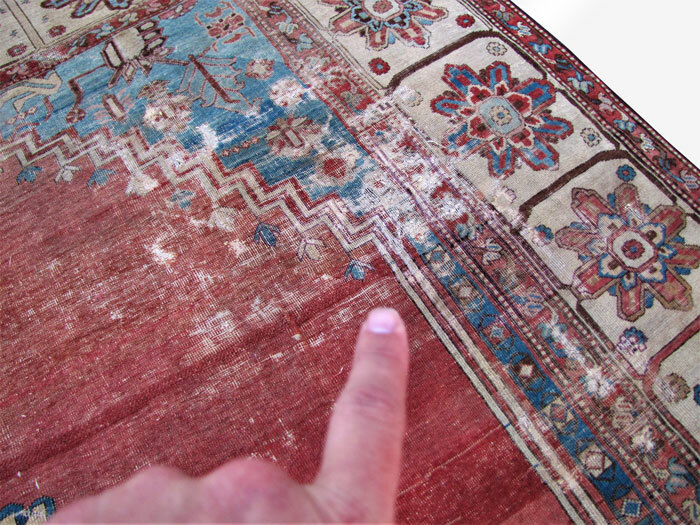 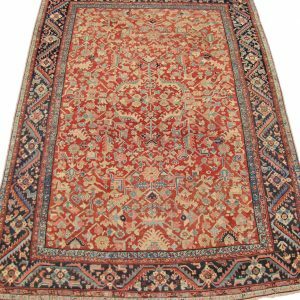 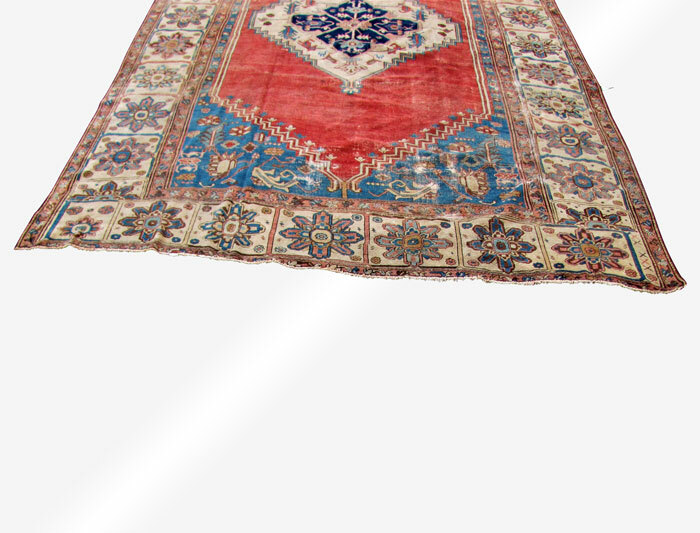 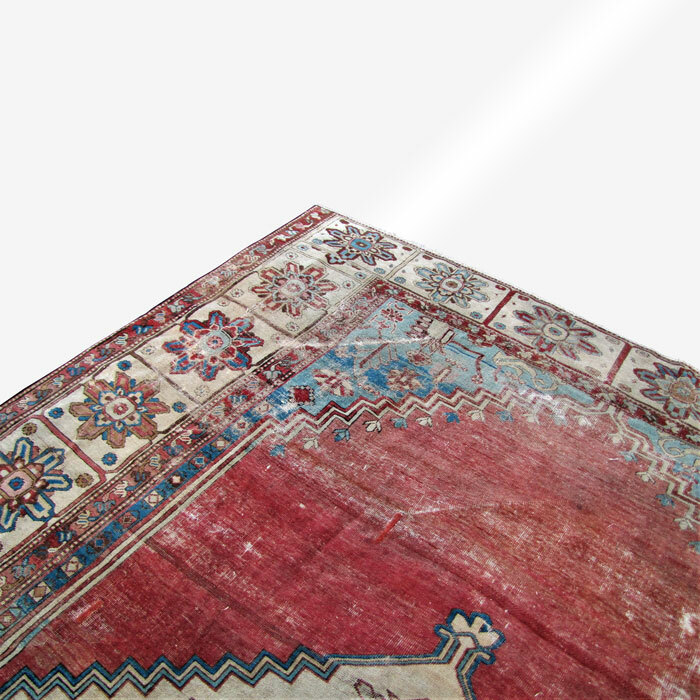 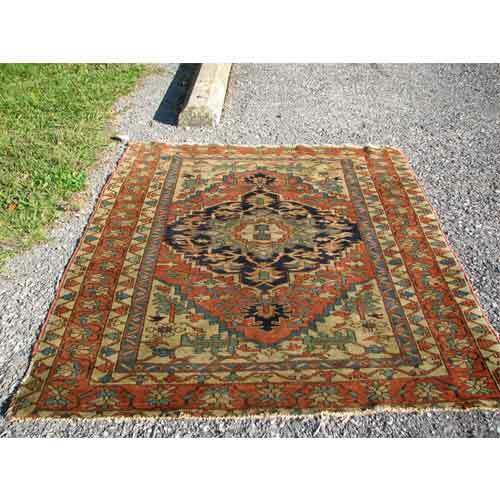 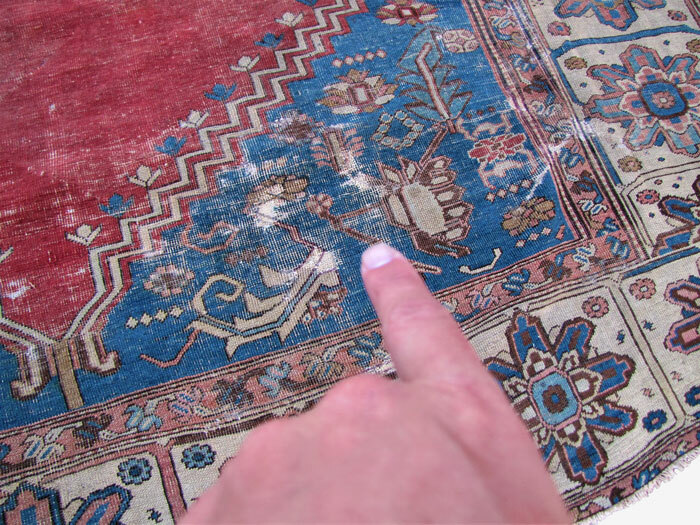 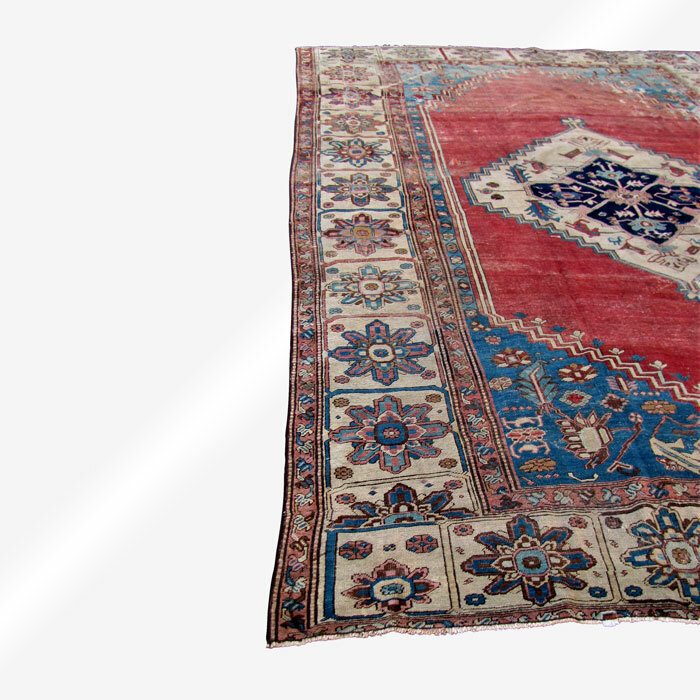 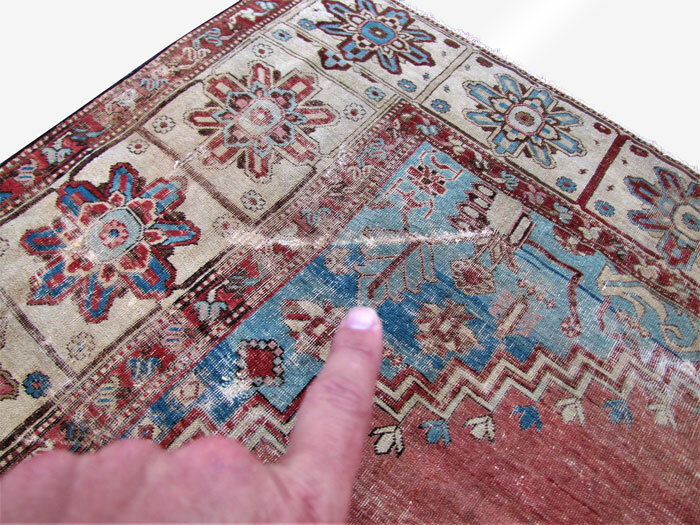 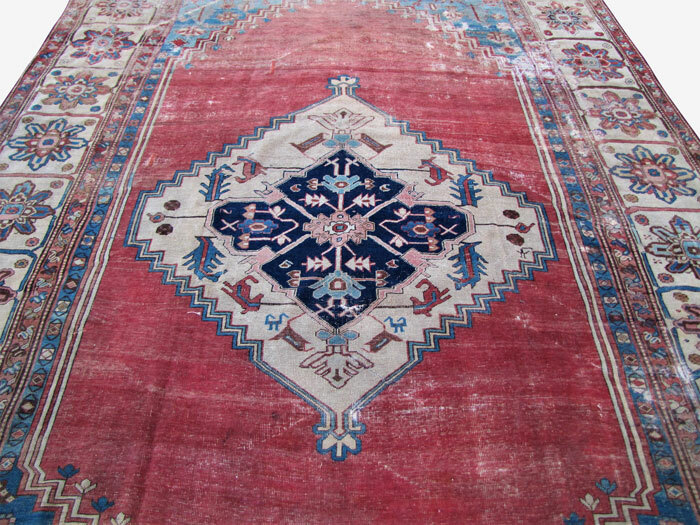 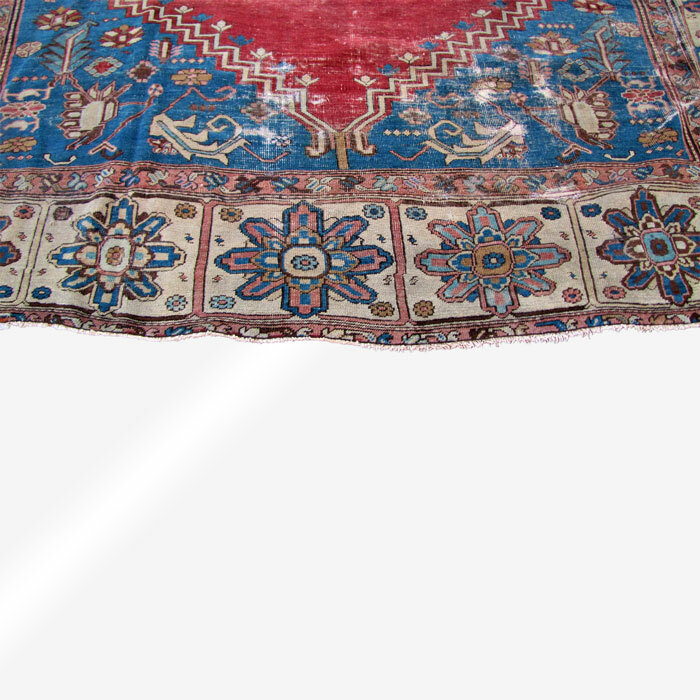 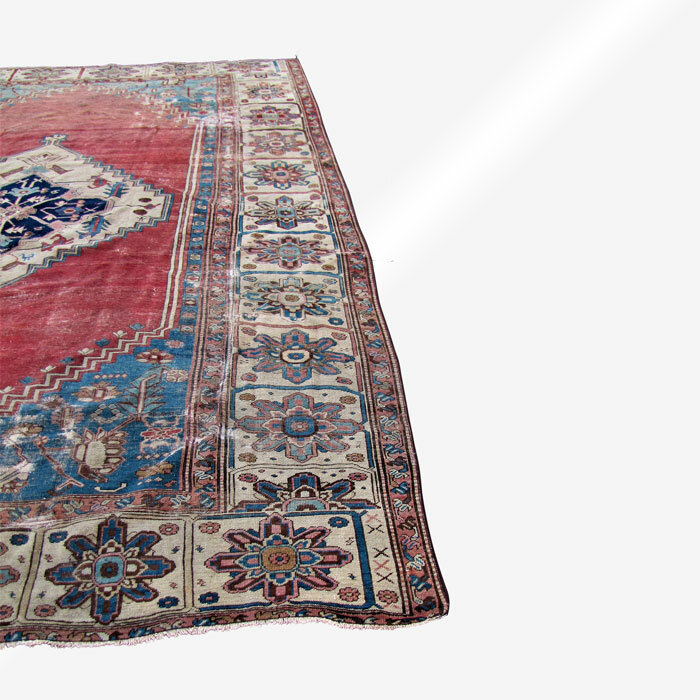 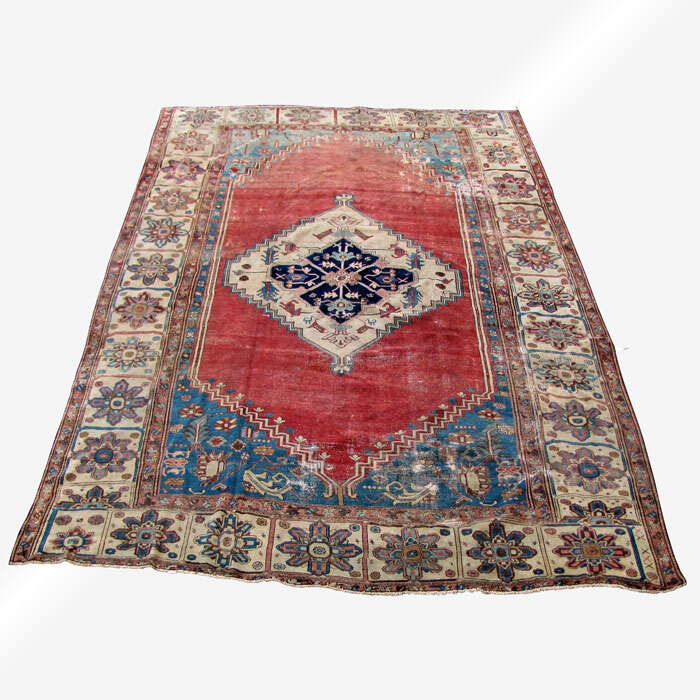 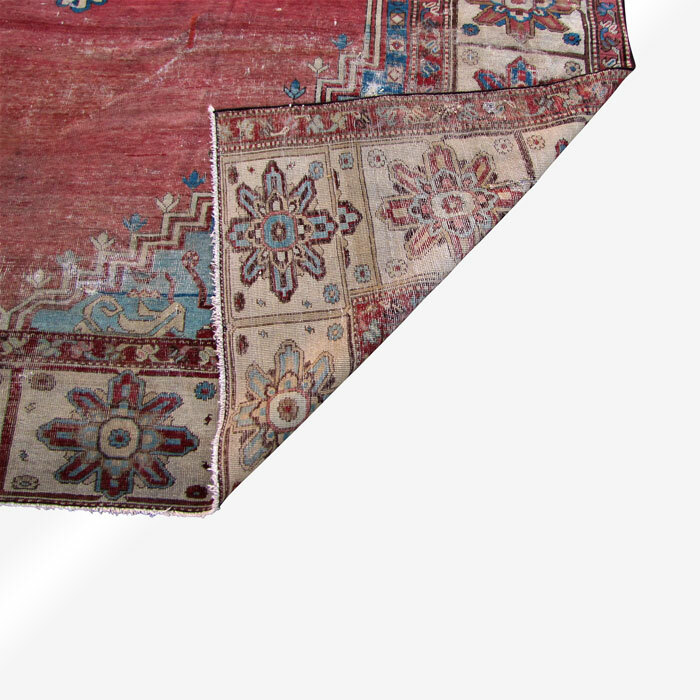 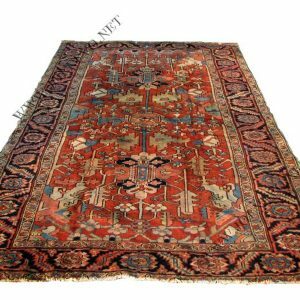 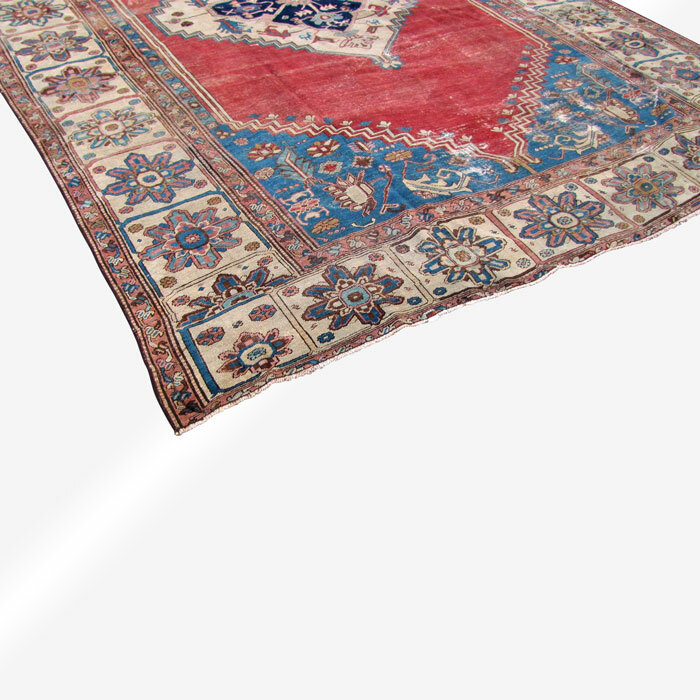 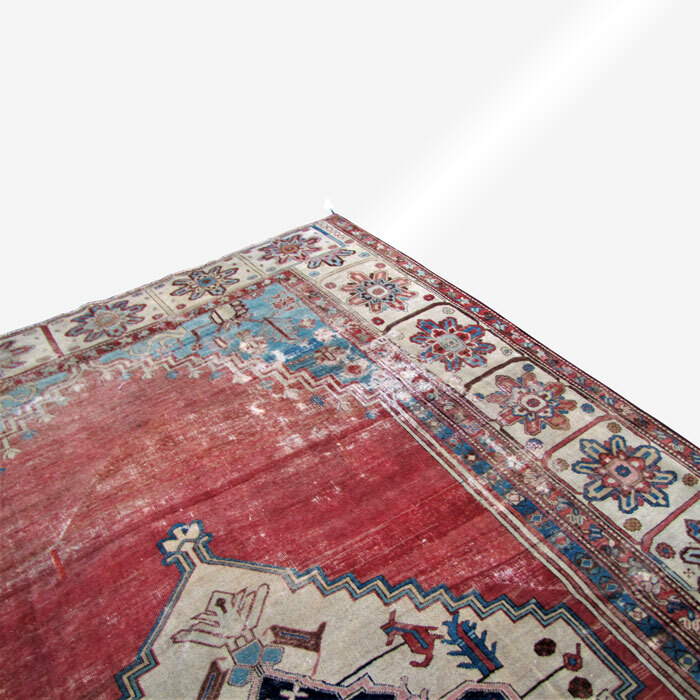 This is an Early Antique SERAPI Bakshaish Rug from the 1850’s. 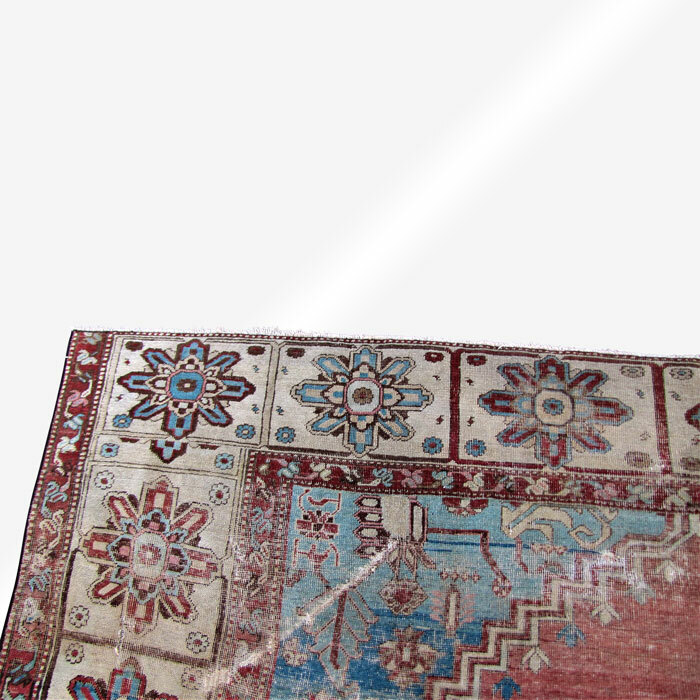 The two ends have some missing rows as you can see in the pictures. 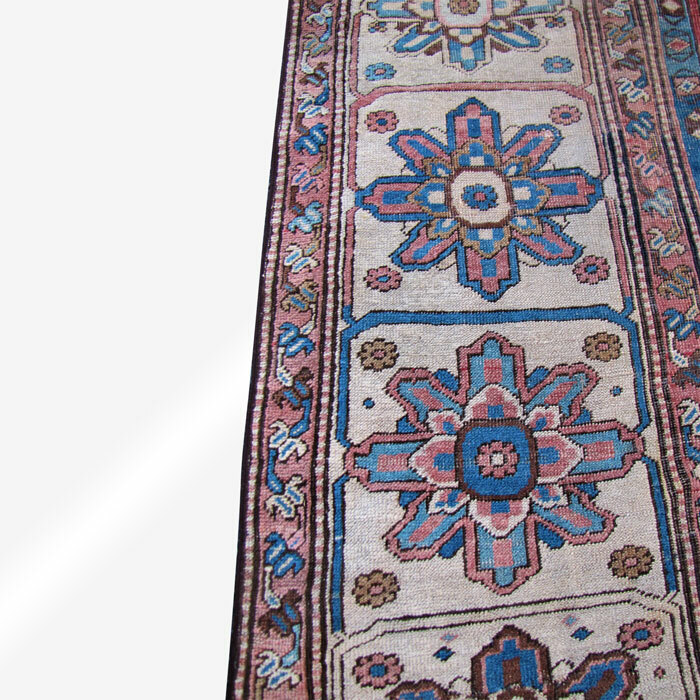 The rug has a border that is wider than normal and this makes the rug look very attractive.